Jumia continues to attract investors home and abroad following the surged in the adoption of virtual payment and e-commerce in Africa. In an effort to key into e-commerce growth on the continent, Mastercard has announced its intention to become a shareholder in Jumia, a pan-African e-commerce platform. 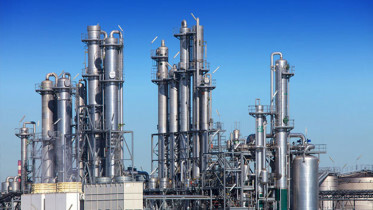 In a joint statement released on Friday, the two companies said the investment was subject to certain terms, which were not disclosed. According to the statement, the companies first partnered in 2016 to launch Mastercard Payment Gateway Solutions and JumiaPay, the payment service of the Jumia platform. However, under the new agreement, the two companies would look to push Mastercard’s brand and deepen its presence across the continent. Also, the companies agreed to accelerate the adoption of electronic payment platforms between merchants and consumers in Africa. This was after a report by McKinsey Global Institute showed online purchase could account for about $75 billion of African retail sales by 2025. “More than half of urban African consumers already have Internet-capable devices and this number is increasing. Online shopping in Africa could account for up to $75 billion in retail sales by 2025,” the report said. Also, Jumia had already filed for an Initial Public Offering at the New York Stock Exchange to raise about $1.5 billion in 2019. Growing internet penetration and improved financial technology (fintech) are aiding E-commerce growth in Africa. 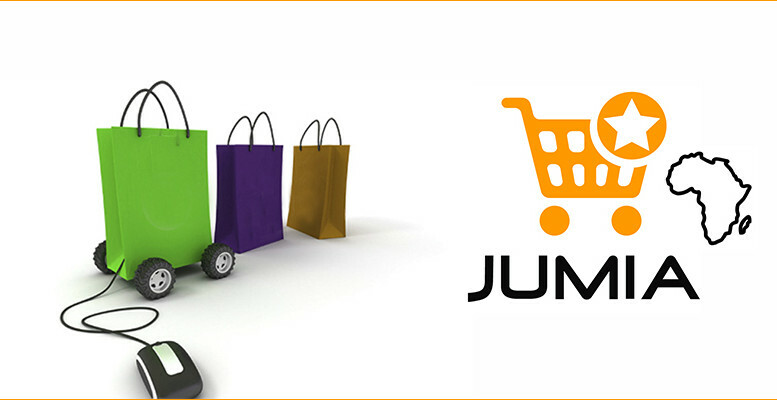 Be the first to comment on "Mastercard to Invest in Jumia"